As an entrepreneur launching your business, the hunt for truly free and useful tools is a necessity for the livelihood of your business. You have neither a huge budget to spend nor an army of talented employees dedicated to marketing, sales, customer support, administrative and management tasks, IT… the list goes on and on. This is why we wanted to provide you with these useful tricks and entirely free tools covering your business needs. From building a website and online presence, to attracting and engaging customers including taking care of administrative duties. This article can take your business to another level, for free! Depending on your business, you might not need a website. Let’s say that you provide a service in a specific area such as Baker in Malmö or Hairdresser in Manchester, then you may want to create an account on Google My Business to appear in the list of professionals in this area, coupled with the setup of a page on social media to make people aware of your service. You know them all, Facebook, LinkedIn, Twitter, Instagram, Pinterest, the only advice will be to be active on the ones your targeted audience is present. Who is your service or product for ? Don’t forget to nail your profile description and include your contact details to drive them to your business. When your activity requires a website or a blog Wix.com and Wordpress are easy to use and provide you with customisable free templates. No need to be a designer or developer to publish a professional looking website. Many powerful SEO tools have a paid model. However, with Keyword tool.io and Wordstream you will be able to extract some relevant keyword to rank for. Also, Google trends and the list of suggestions at the bottom of search queries are good indicators of keywords massively looked for. Don’t forget to take a look at your competitors keyword rankings with Spyfu and where they get traffic from with Similarweb. Hotjar and Google Tools like Analytics, Optimize, Tag Manager are great tools to monitor your audience behaviour, gauge the performance of your website, and collect valuable insights to act upon. Their great advantage is their simplicity of use. Through stunning visual content you can build credibility and interest in your business. 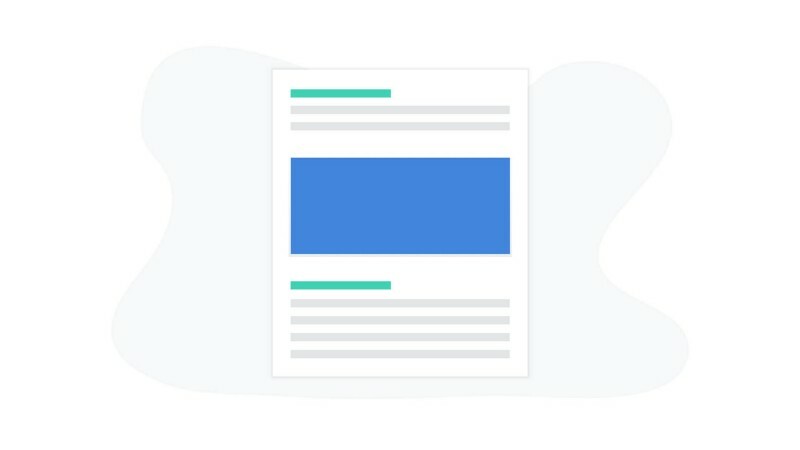 With Instapage.com, Canva.com or Mailchimp you will create any type of digital material (landing page, cards, presentation, infographics, email campaigns…). The major challenge is to find images of good quality that illustrate your content. Unsplash and Pexels are free open libraries you can download amazing images from. Especially for SaaS companies, you might want to use a mockup tool to show some screens of your product. For this purpose Magic Mockups could be a good fit. Tip: Who are you talking to? Which pain point or challenge is your target facing? What are they interested in knowing more about? Taking it from there, you should definitely write valuable content. Answers the public and BuzzSumo will help you to generate ideas for topics to write on. Hemingway Editor corrects your writings, thus empowering you to draft simple and effective pieces of content. Lastly, one of my favourite, is Coschedule to find catchy headlines that will hook your audience right away. Ultimately, keep in mind that your best source of inspiration is your customers. Emails have a great return on investment in Marketing with little to no costs and good results (when well thought). Mailchimp is a powerful free tool to send out emails. Besides, with Mailchimp you can segmentate your contact list to create targeted email campaigns for maximum results. Use platforms like Buffer for social media management. It will help you to schedule ahead some posts on different social media accounts. Asking your customers for feedback is highly recommended for product/service improvement. Without it you might waste time, effort and money into projects your customers don’t see any value in. With Google form and SurveyMonkey you can easily create and send out surveys for free to a large panel. Hotjar for small companies with a relatively low web traffic will enable you to collect feedback through polls, surveys, pop ups…on your website. Finally, ask your customers for product or service reviews with Trustpilot. These reviews can make an impact on your conversion rate by bringing proof that your products/services are great, like Amazon or Airbnb do on their own platforms. Keeping track of your financial statements is not only mandatory but also crucial for the survival of your business. 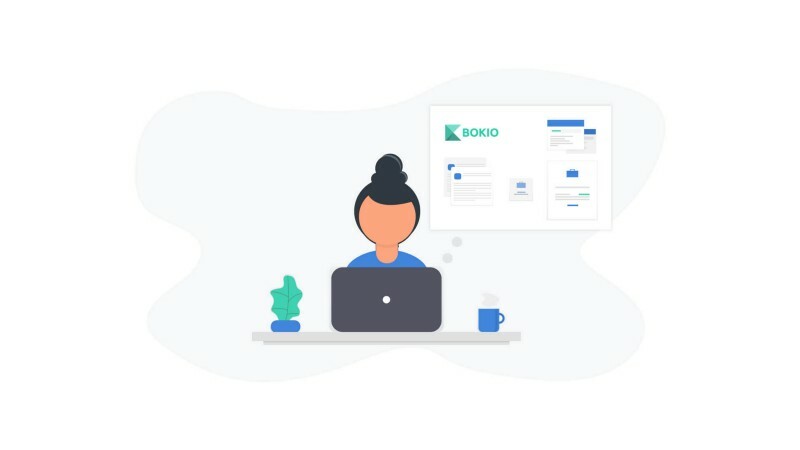 Bokio is a easy to use and completely free accounting software allowing you to do your own bookkeeping, invoicing and payroll management without having any skills in those fields. Organize your contacts, get deeper insights on every lead, monitor deals and customers behaviour with a CRM like Hubspot or Airtable. Evernote and Trello are worldwide tools; their efficiency is no longer in question.